Foam Striped Sail Floating Boat Craft - Fun for GAMES! Cute, Foam Red and White Striped Pirate themed Sailboat Floating Craft! These cute floating foam boats are great for a few different carnival games or just for summertime fun! 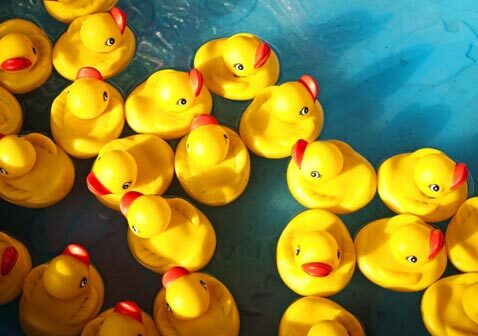 Use them with the Toy Boat Race Carnival Game or even the Float Your Boat game if you want to add a new twist to the duck pond! NOTE: Because this is a craft - the skull and crossbones decoration is optional. Toy boats are 4" x 2 1/2" x 6"